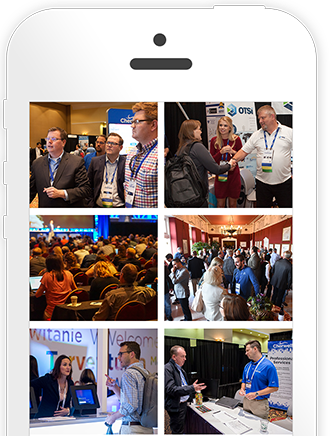 © Copyright 2018 Cherwell Software, LLC. All Rights Reserved. Cherwell is heading to Nashville! 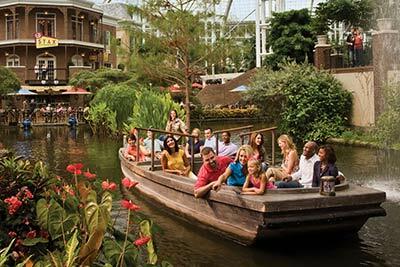 Expect an extraordinary experience at Gaylord Opryland Resort & Convention Center, boasting stylish rooms, modern meeting spaces and a location less than 10 miles from Nashville International Airport. Discover 9 acres of lush, indoor gardens and cascading waterfalls, and while you can find shopping and dining right under our roof. You'll also want to explore nearby attractions including the Grand Ole Opry, Ryman Auditorium and the General Jackson Showboat. During your getaway, enjoy Relâche Spa & Salon, and Gaylord Springs Golf Links. 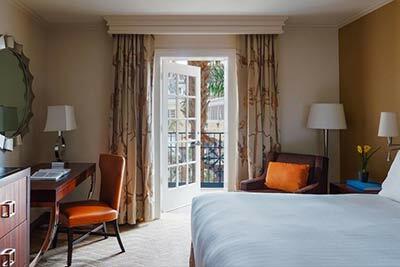 Experience deluxe accommodations with pillowtop mattresses, flat-panel TVs and room service. 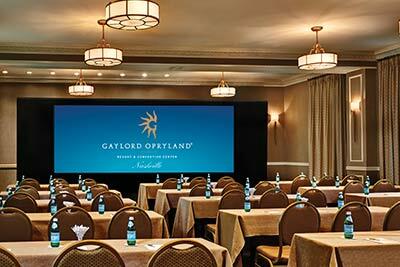 We look forward to delivering memorable Nashville adventures at Gaylord Opryland Resort & Convention Center. *Note - attendees will be charged for the first night of your accommodation upon booking. Room rates start at $229/night & applicable taxes.